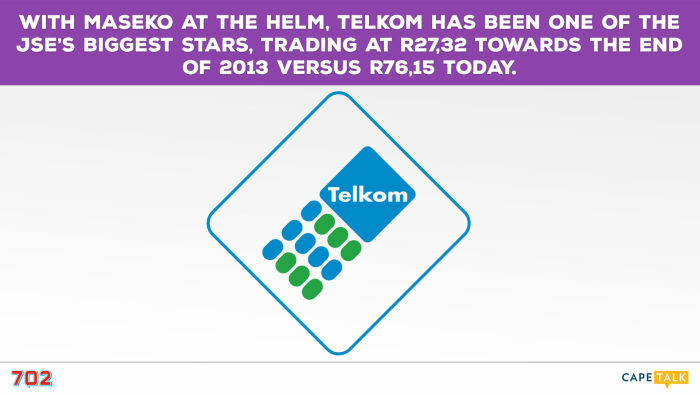 In 2013, just after Sipho Maseko took over as CEO, Telkom was in deep trouble with shares trading at R27.32. Today the company is trading at R77.90 after racking up gains of 150 percent in 2014, the best of all companies on the Johannesburg Stock Exchange. 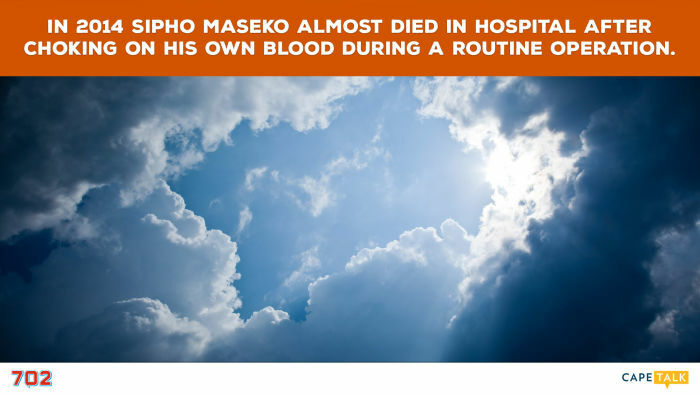 Maseko trained as a lawyer at Wits during the late 1980s where he was active in student politics. However, he never practiced and joined the Financial Services Board instead. 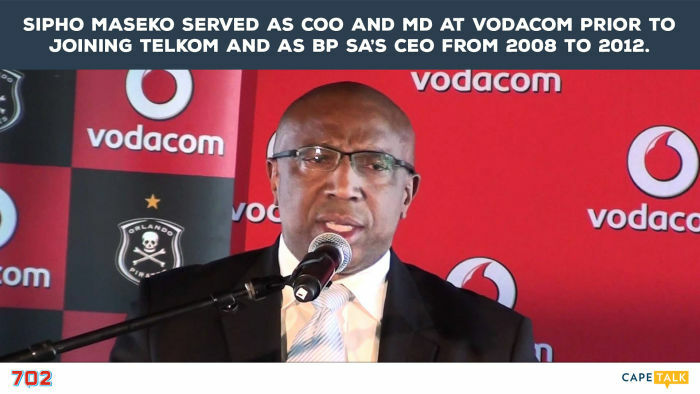 BP South Africa recruited him in 1997. He quickly rose through the ranks and by 2008 he was the CEO. He left BP in 2012 to join Vodacom as COO; a position he didn’t hold for long. Maseko took some time out after leaving Telkom. “I did the things I never got a chance to do,” he says. “I went to school concerts at 10.00am and spent a lot of time with my family and friends. I stopped, for a while, always rushing to catch a flight. 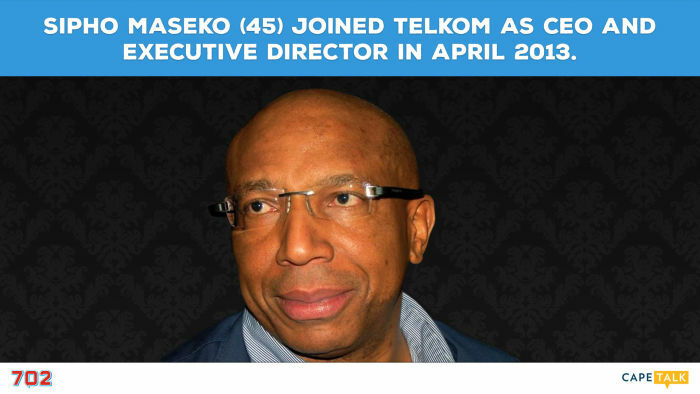 Maseko knew that Telkom was looking for a CEO. He considered applying but, at first, had doubts if he wanted to be part of a company that spat out five of its last CEOs in very quick succession. 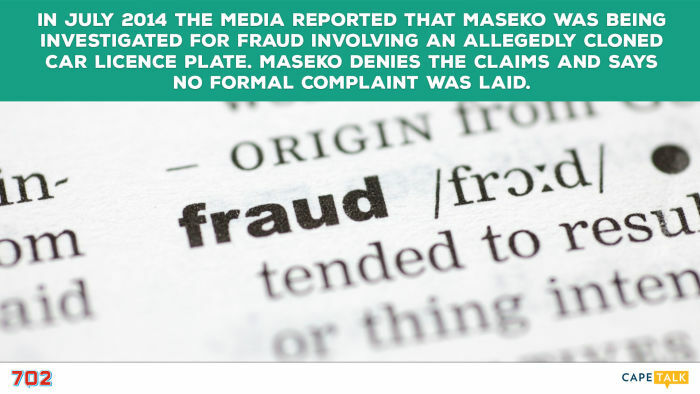 In July 2014 the media reported that Maseko was being investigated for fraud. He was accused of driving a Range Rover with cloned number plates and running up traffic fines of R30 000. Maseko denies the claims and maintains that no formal complaint was ever laid. South Africans know Telkom for its notoriously poor service, acknowledges Maseko. Listen to the audio for more detail or watch the video below that. Bruce Whitfield speaks to “accidental entrepreneur” Ravi Naidoo, founder and MD of Design Indaba. 8ta, Distell, Wi-Fi… Brands created by the company founded by Sampson, who famously made the Springbok “point the wrong way”.